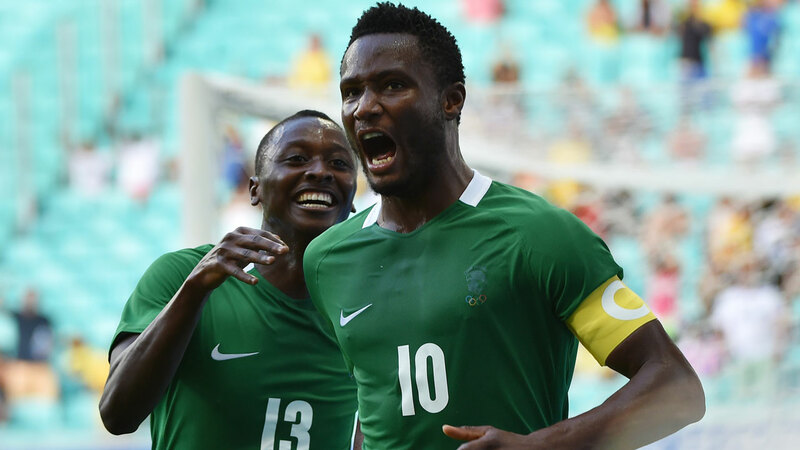 Super Eagles’ Captain, John Mikel Obi, looks set to miss the African Cup of Nations (AFCON) qualifier against the Bafana Bafana of South Africa scheduled for the Godswill Akpabio International Stadium in Uyo on June 10. Mikel recently underwent surgery and is currently recuperating in England and is in a race against time to be fit for the game. Eagles number goalkeeper, Carl Ikeme and Vincent Enyeama, who Coach Gernot Rohr wanted to come out of retirement to replace Ikeme, are both out injured. With the injury list increasing, Rohr will have to tinker with his squad as the team gets set for the 2019 AFCON qualifiers. The game against Bafana Bafana might have come too soon for the Tianjin Teda captain as his camp has suggested he might skip the June 10 game and try to make the game against Cameroun in August. Mikel, alongside the other Nigerian contingent in China, were not selected for the recent friendly against Senegal with Rohr electing to allow them to concentrate on their league games, which were about to start then. The Super Eagles gaffer quashed rumours that he was dropping China-based players from his team as he insisted the likes of Mikel and Jude Ighalo are in his plans. Nigeria is in Group E of the 2019 Africa Cup of Nations qualifier alongside South Africa, Libya and Seychelles.